Mmmm…Cupcakes. Never have two words ever been so true. 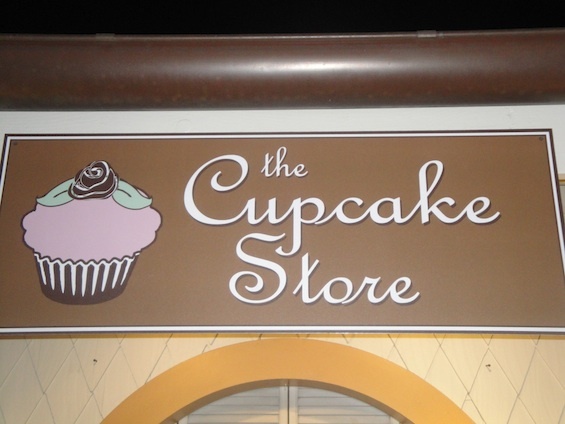 At the Disneyland Resort in Anaheim, a new (kind of new) gourmet cupcake shop has opened to the delight of this blogger, his family, and all lovers of sugary goodness throughout the world. On a recent visit to Disneyland Park, my family and I decided it was time to make the French Market in New Orleans Square our next stop on the Culinary Quest. We expected great things, especially when considering its proximity to Cafe Orleans and Blue Bayou.